Have you noticed the latest obsession about shoes for women. 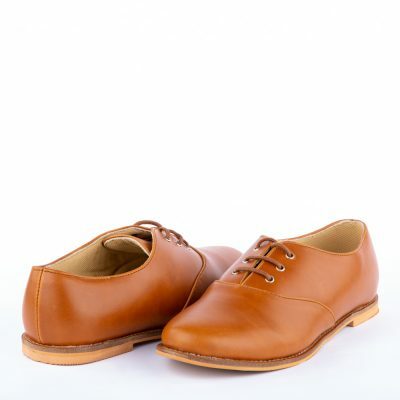 I am talking about those smart oxford/derby shoes that are generally worn only by men. Oh! I am in love with them. I am sure most of you have them in your wardrobe too. They give such an elegant and poised look. The tan brown ones are something that can be worn all the time. Just imagine, the regular denims with a crisp white shirt paired with these classics. You can never go wrong with that look. If you think the brown ones are probably not chic enough for you, I have come across a bunch of options. The colours range from mild rose to bling gold. They all look estatic ! 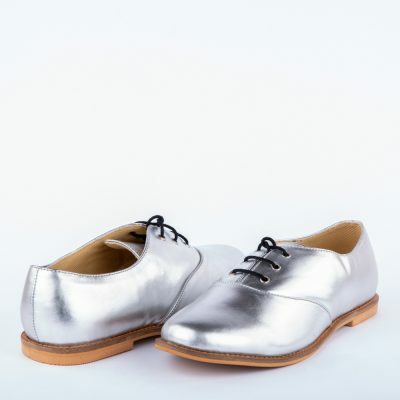 If you haven’t added the oxford style shoes to your wardrobe yet, it’s not too late even now. They are hear to stay for quite some time. Get them soon and flaunt your chic-ness.